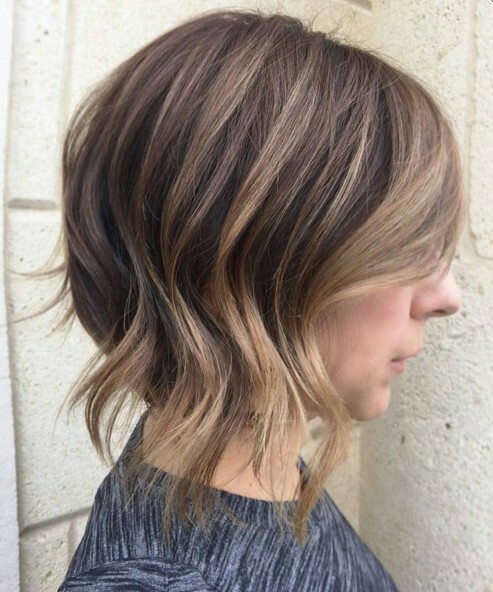 One of my absolute favourite new looks in this season’s innovative hair trends is the way you can enhance hairstyles for brown hair with caramel highlights! It’s amazing how you can warm up, cool down and add lots of contemporary zest to a brown base colour. 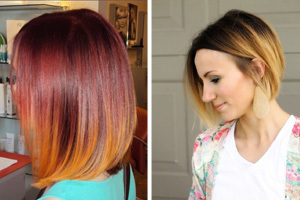 But which shade of caramel is right for you? That’s the big question! 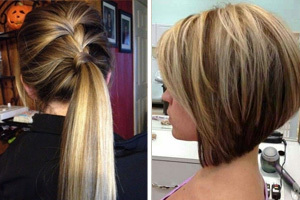 Well, it all depends on the base colour, your skin tone and what you want to achieve from having fab caramel lights in your hair! 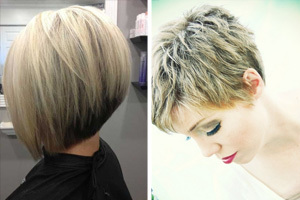 Your stylist will be able to pinpoint whether your brown hair has warm or cool shades in it, if you’re not sure yourself. 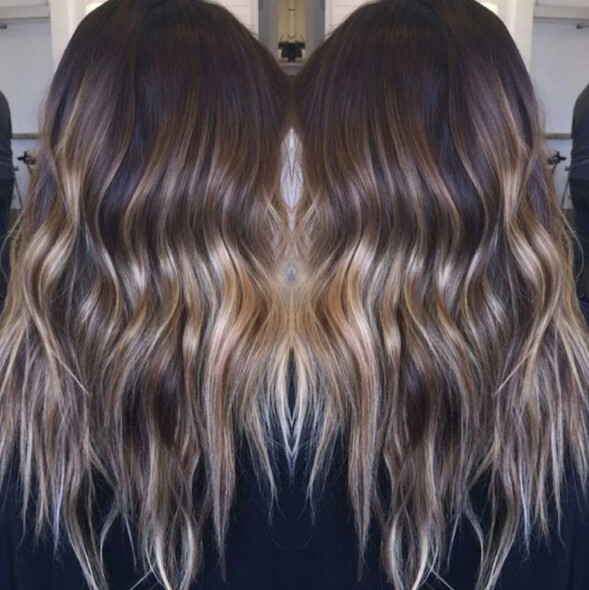 And the shade of caramel you choose should harmonise with the natural highlights in your hair colour, if you’re looking for a ‘natural-but-enhanced’ effect. 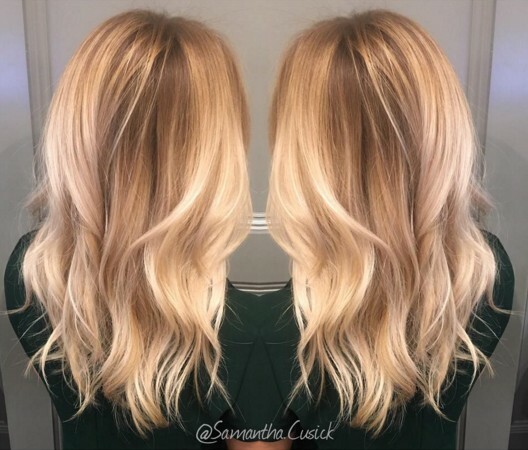 This is the best choice for anyone who also wants to cover up some grey streaks in their hair with a trendy caramel shade. 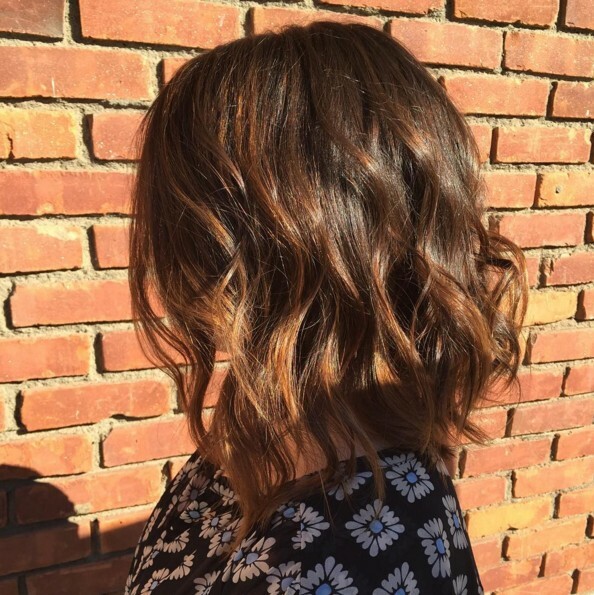 Women with dark, coffee brown hair which can be very cool-looking against a mature complexion can choose a shade of caramel which will soften and warm up their natural shade, too! 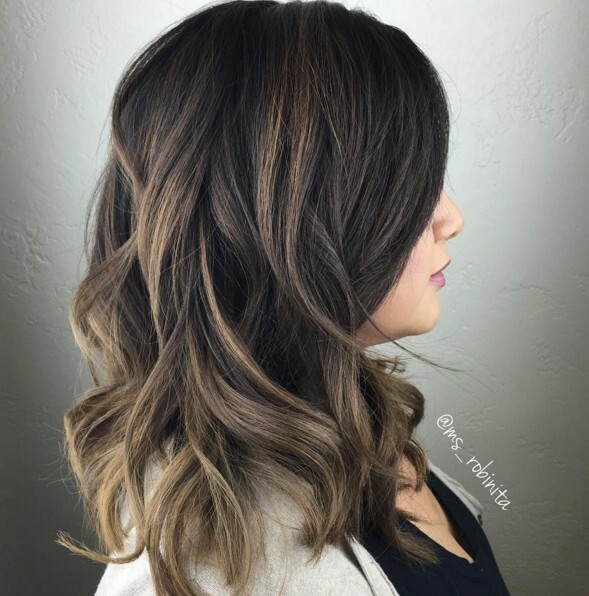 If you have a skin-tone that tends to redness, a cool caramel highlight is the perfect way to balance-out the redness and enhance your complexion. 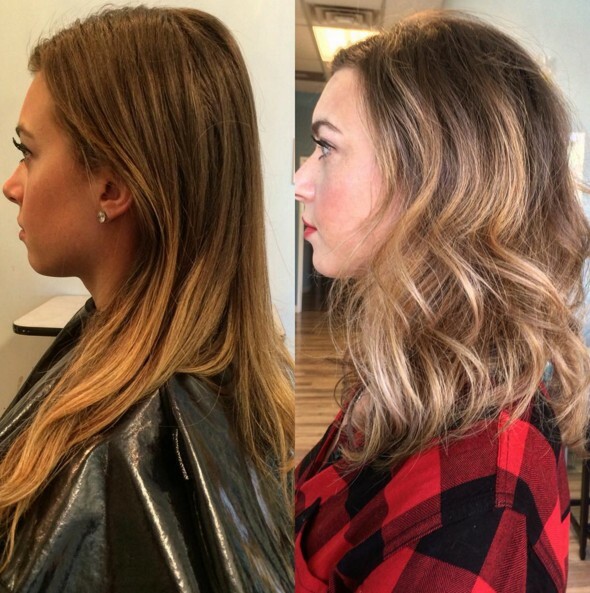 Balayage hairstyles for brown hair with caramel highlights are cut before the highlights are added. 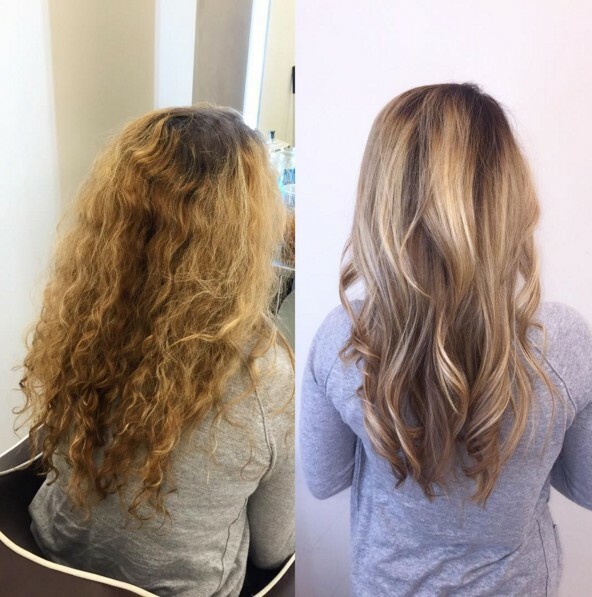 This allows the colourist to apply the balayage colour accents in a more artistic way, to create highlights in exactly the right spots to accentuate your favourite facial features! 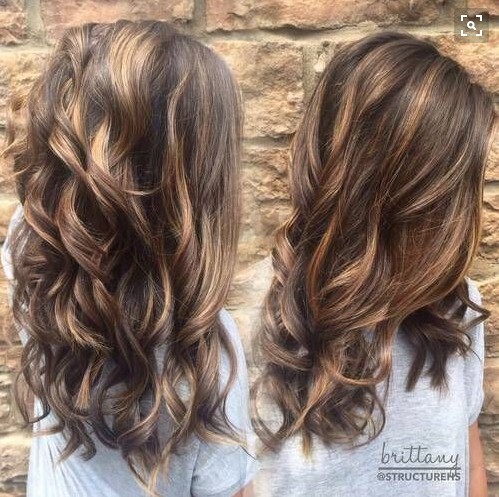 In addition, with this free-hand technique, hairstyles for brown hair with caramel highlights can have any number of different colour accent effects – making your new look fresh and unique to you! 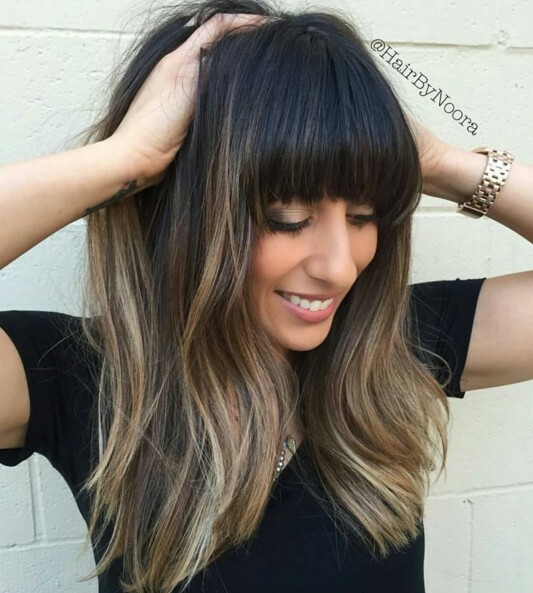 If you’d like to add some stunning high-fashion style to your hair, just add one vertical line of caramel to your brown hair. 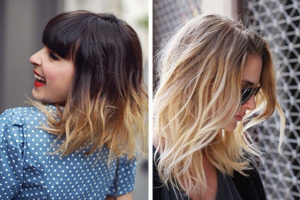 Or just have caramel highlights in your fringe, or in the layers around your face or in any sort of pattern you fancy! 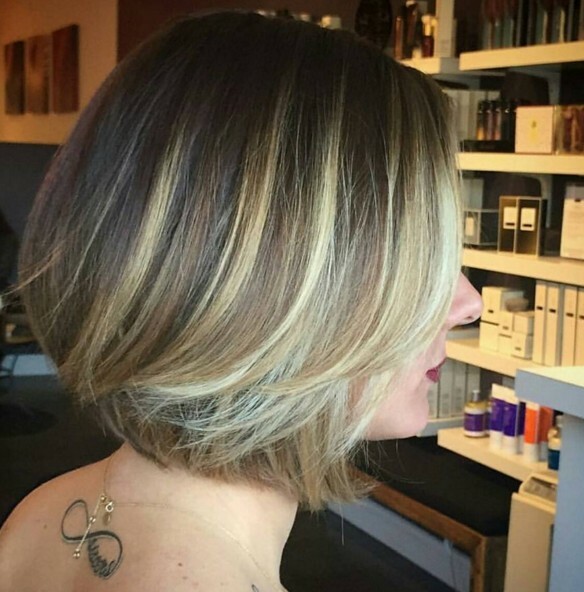 On an asymmetrical style, a few caramel highlights just on one side can accentuate your quirky, individual style perfectly! 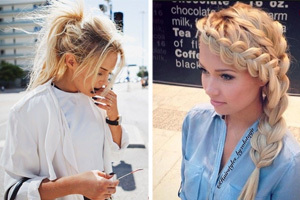 And braids look absolutely marvellous when you have bright or soft highlights adding depth and dimension to the textured woven patterns. 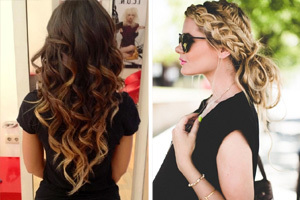 And imagine how fantastic your brown hair would look with a mix of golden-blonde and warm caramel highlights! 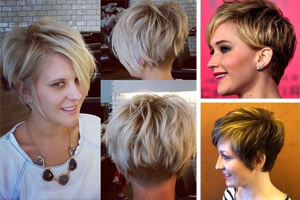 Better still, take a look at these amazing hairstyles for brown hair with caramel highlights and update your look today!